Looking to BUY or SELL grain? Westland is a grain brokerage and market insight firm that is agriculturally driven and focused. We work hard to bring our clients together in a way that is profitable to both parties. 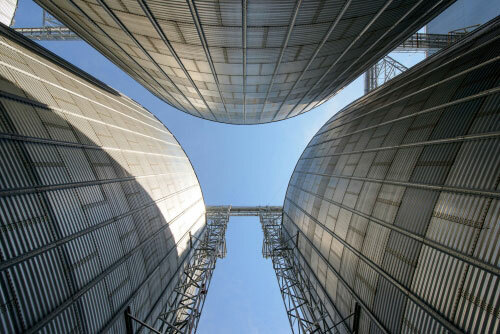 The Westland team works tirelessly to search out the most competitive grain markets and maximize price transparency within those markets. We work with clients ranging from grain producers, to licensed dealers to end users and international trading companies. Westland is actively working with our extensive network of trusted buyers and sellers across the physical grain market every single day. We have a pulse on what opportunities can maximize your business' bottom line! Westland was founded in January of 2015 by Brock Lowry. The vision was to create a movement that would bring buyers and sellers of physical grain together in a way that is profitable to both parties. Westland is looking to build their team. We are currently looking for extremely motivated, result-driven agriculture professionals to join the Westland family. Westland is a grain brokerage firm that is agriculturally driven and focused. We work hard to bring our clients together in a way that is profitable to both parties.